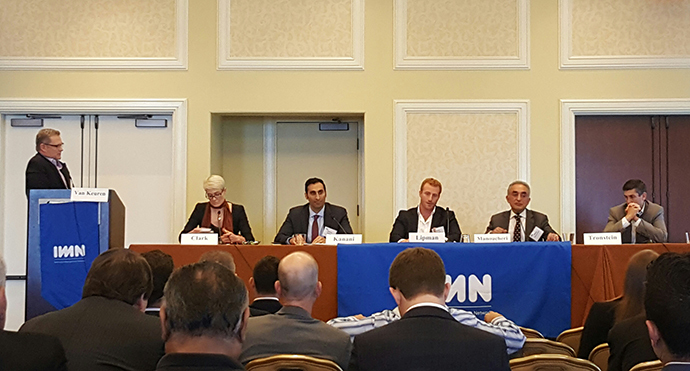 RMA Portfolio Manager Brett Lipman participated in two panel discussions, speaking about investment opportunities in mature markets and diversification beyond a traditional portfolio. Your browser does not support native audio. Download the MP3 to listen on your device.